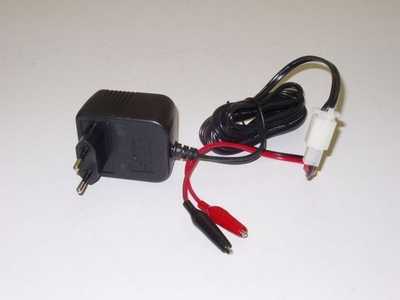 Accu 12v. 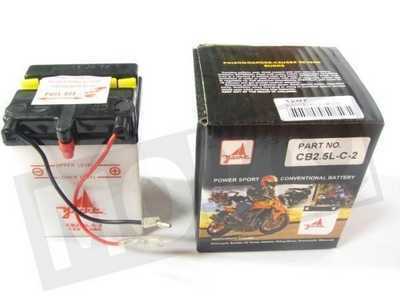 CB 2.5-C-2 Honda MTX. Accu 12v. YTR4A-BS SFX, Bali, X8R, Scoopy nm, Street Magic. 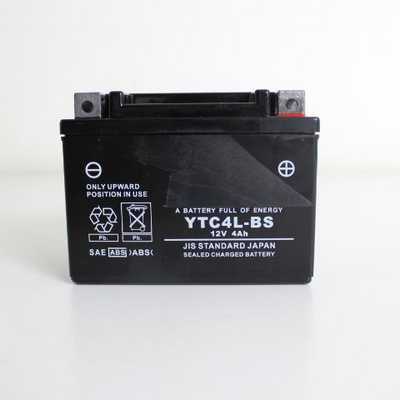 Accu 12v.4ah. A35, Luxe, Quadro, Revival, Malaguti 2 Takt modellen. 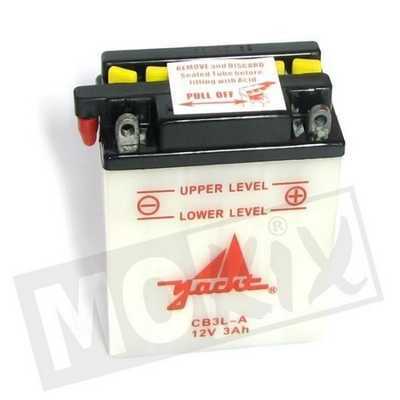 Accu 12v.4ah. DJ50, Yes, Super 9, Scout, Dink, Top-Boy, Vitality 2T. 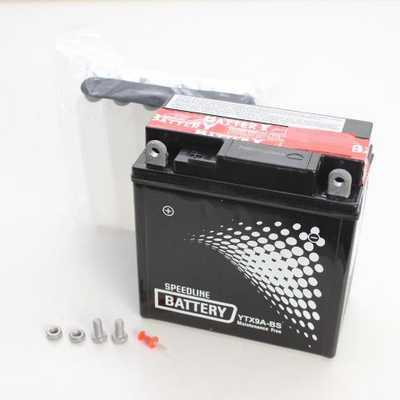 Accu 12v.4ah. SR, RS, Rally, Amico, Habana, Sonic, Ark, Eicon 2 Takt. 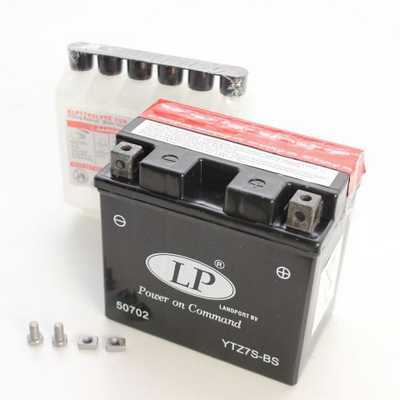 Accu 12v.4ah. Vivacity, Speedfight, Fox, Zenith, Ludix, Looxor 2 Takt. 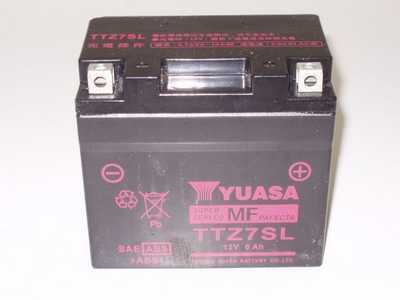 Accu 12v.4ah. 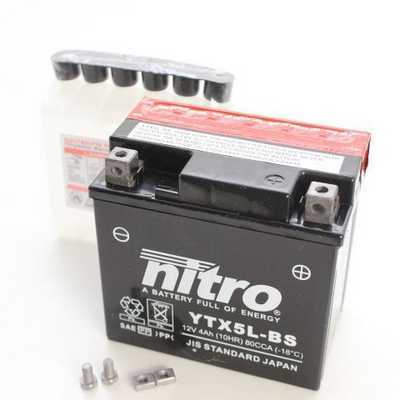 Zip, Fly, Typhoon, NRG, NTT, Free, Diesis 2 Takt. 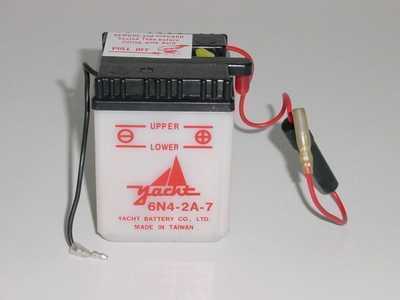 Accu 12v.5ah. Yamaha Neo 4 takt CB-5L-B origineel. 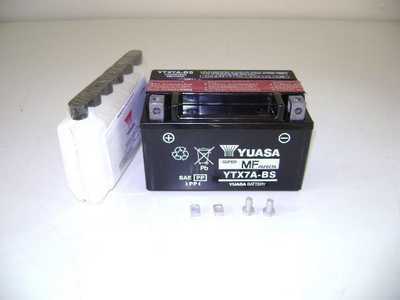 Accu 12v.6ah. onderhoudvrij origineel Yuasa de beste die er is. 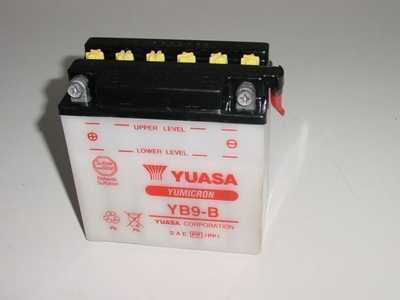 Accu 12v.8ah. 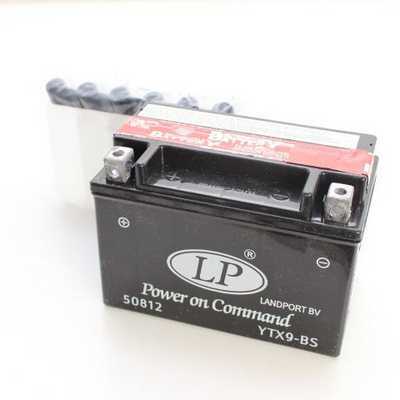 YTX9-BS Piaggio Zip 4 Takt. 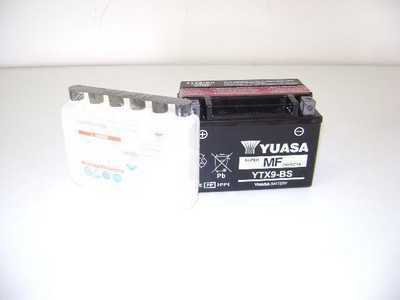 Accu 12v.8ah. 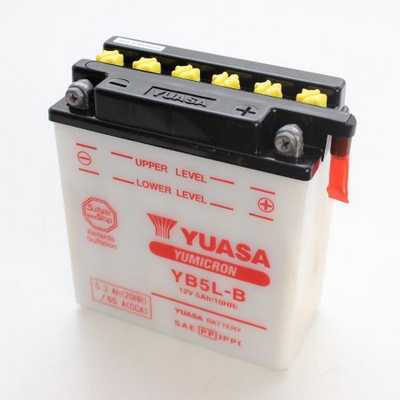 YTX9-BS Zip Yuasa. Accu 12v.9ah. 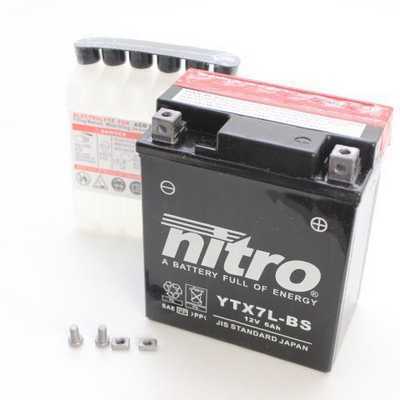 YB9-B LX, LXV, S, Fly, Runner, Pure Jet, NRG, Delivery 2 T.
Accu 12v.9ah. YB9-B Vespa LX, LXV, S, Piaggio Fly, Runner, Pure Jet, NRG. Accu YTX7A-BS Agility, People, Sento, Dink, Like, Super 8, Vitality, Tweet. 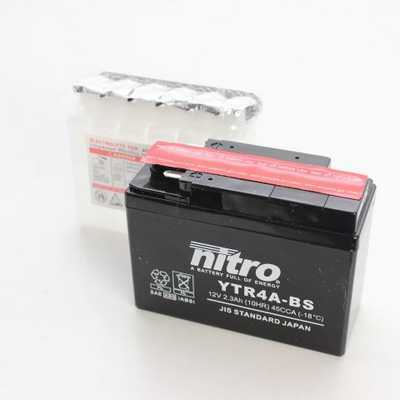 Accu YTX7A-BS Mio, Fiddle, Orbit, Symphony, Tonik, Allo, Cello, Jet4. 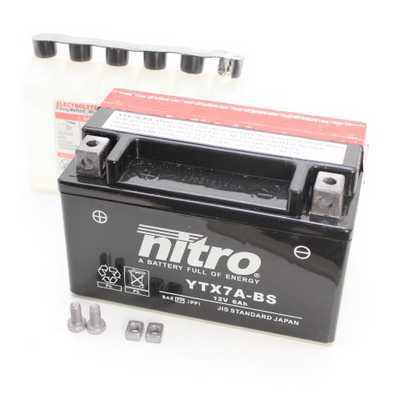 Accu YTX7A-BS Sym, Kymco, Fosti, Znen, Iva, AGM, Benzhou, Turbho, BTC. 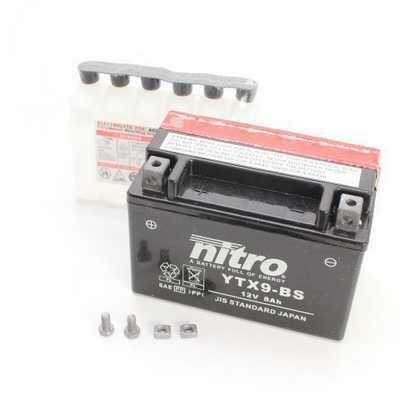 Accu voor brommer 12v. YB3L-A MTX-sh, NSR, MBX. 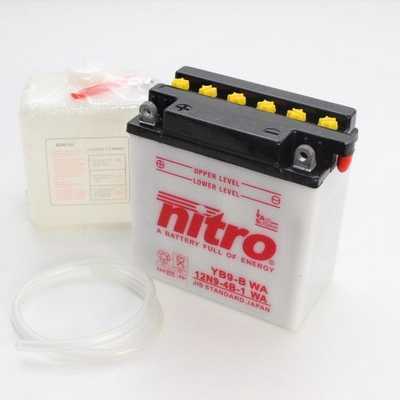 Scooter accu 12v.4ah. 2 Takt Kymco, Piaggio, Vespa, Peugeot, Tomos.